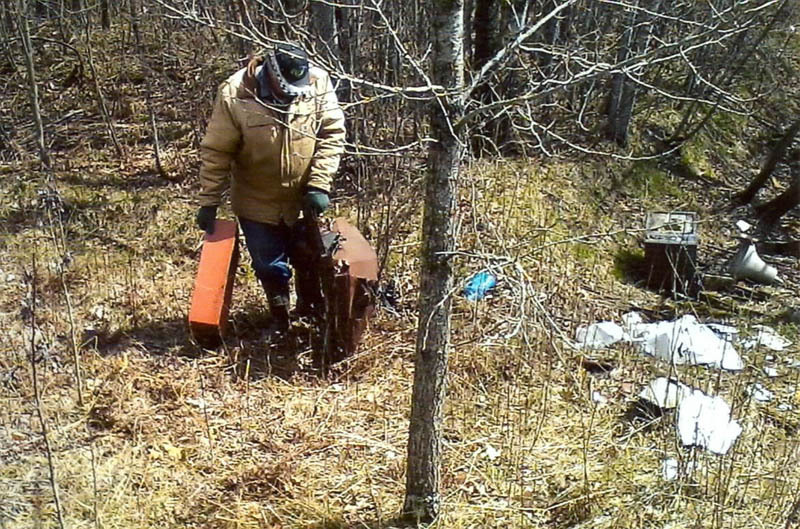 Feb. 12 Club Meeting 7 PM, VFW Detroit Lakes. 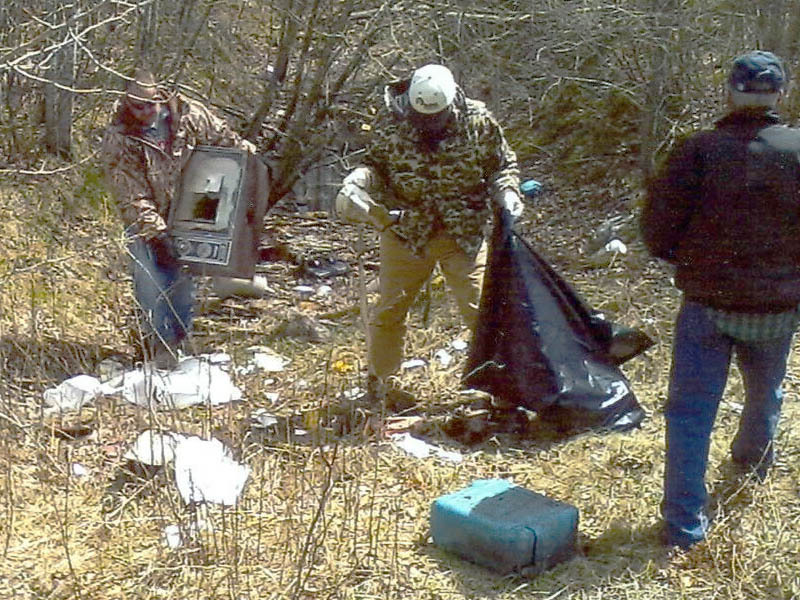 March 12 Club Meeting 7 PM, VFW Detroit Lakes. 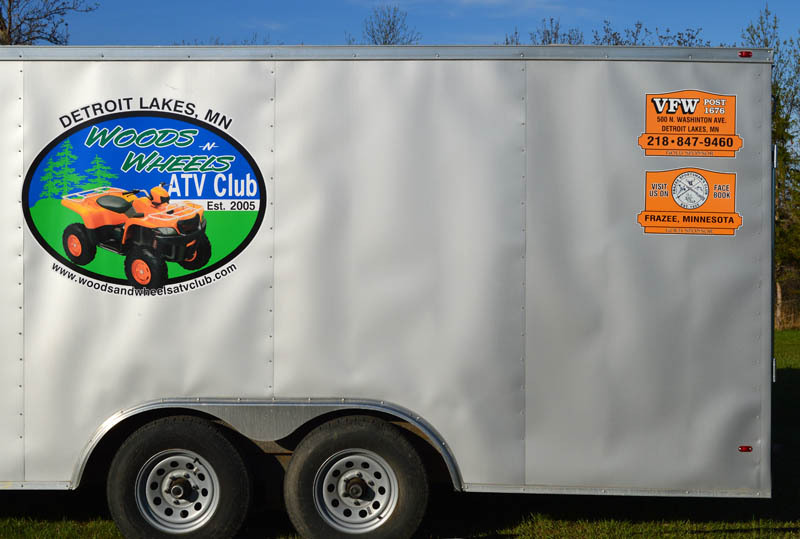 April 9 Annual Club Meeting 7 PM, VFW Detroit Lakes. 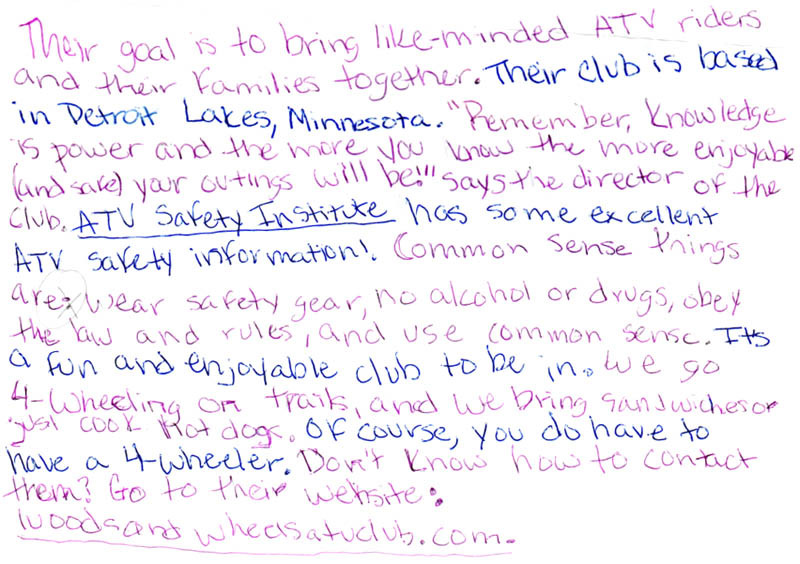 May 18 Youth Safety Training Detroit Lakes. 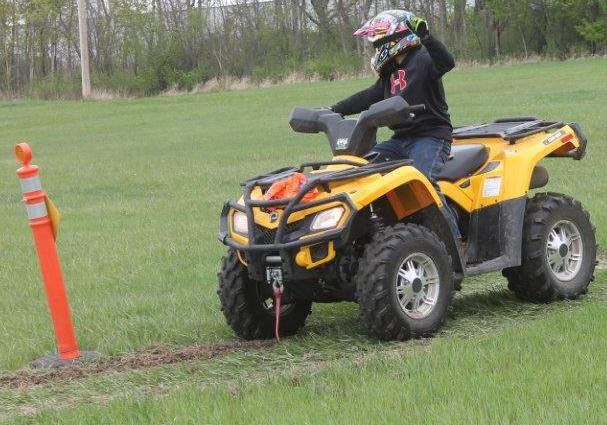 The Woods-n-Wheels ATV club cleans up logging roads and trails in Round Lake Township. 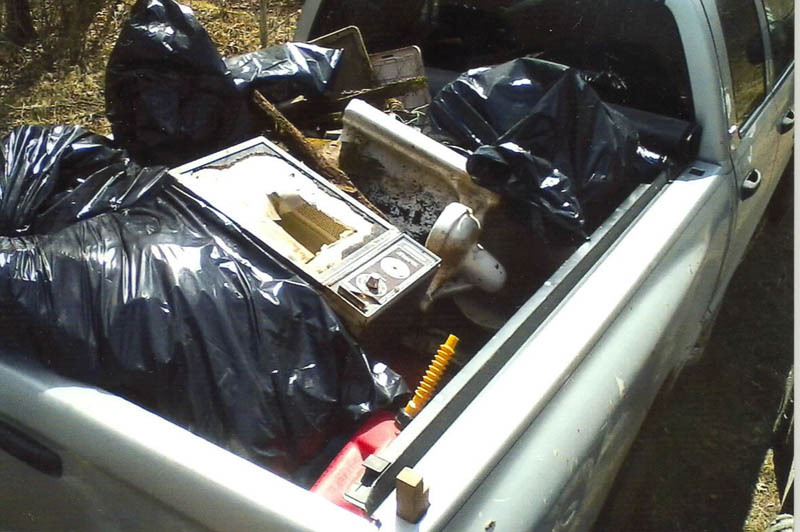 The club filled almost two pickup trucks full of junk they cleared during their annual spring cleaning ride. 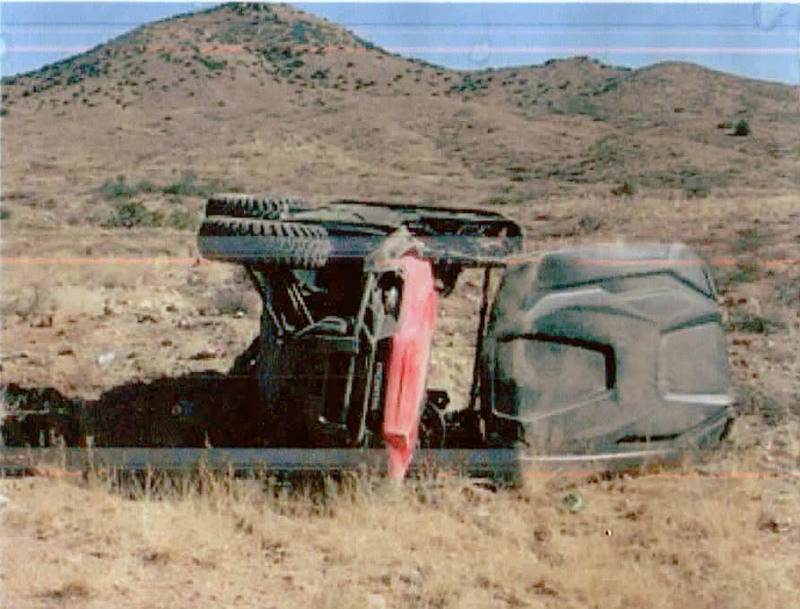 click for the full story. Contact us to schedule a training course. 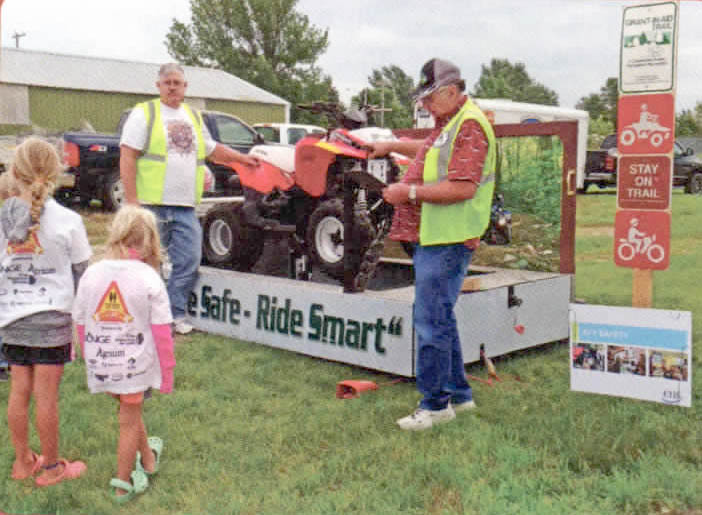 Photos from Safety Day in Detroit Lakes click for full story and photo. 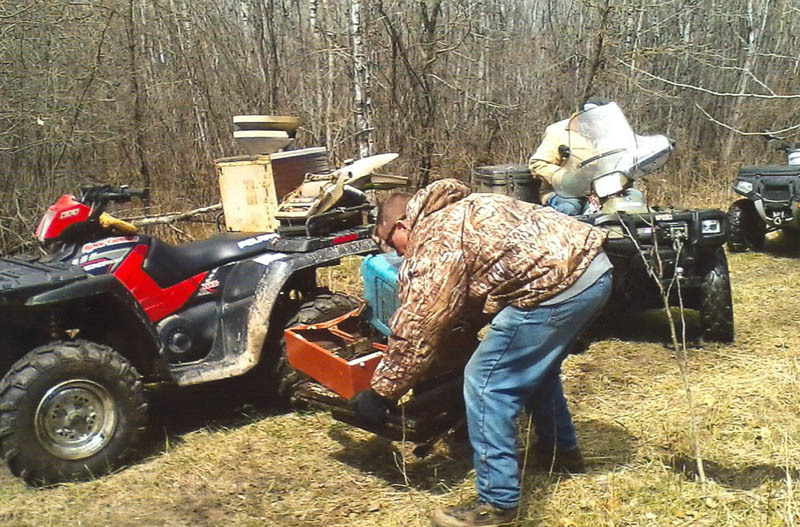 Gary Thompson was named 2012 ATV Instructor of the year by the Minnesota DNR. 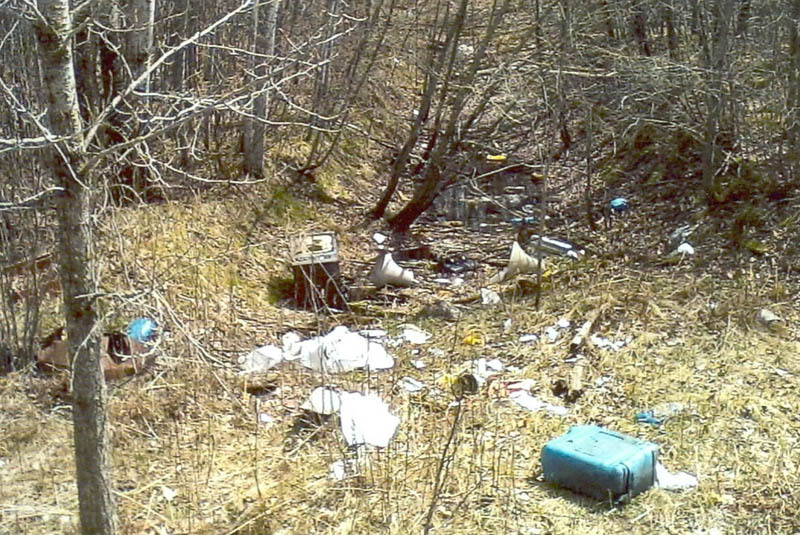 Thompson has certified more than 450 students since 2004. 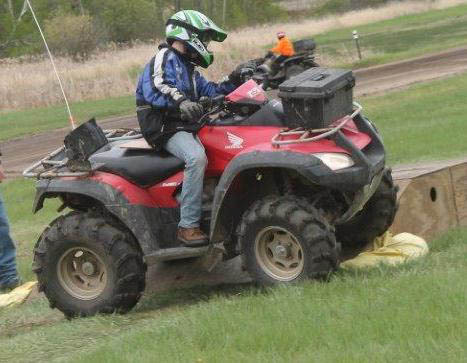 He has helped seven others become DNR certified ATV Safety Training Instructors. 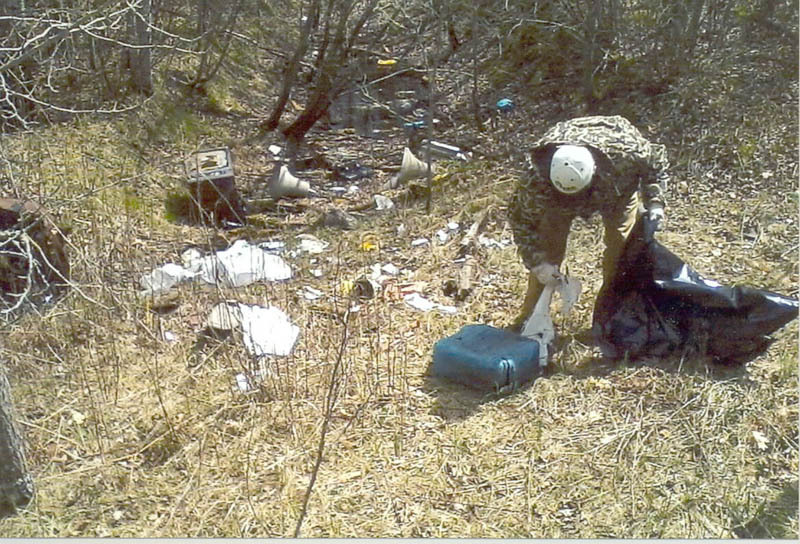 click for full story and photo. 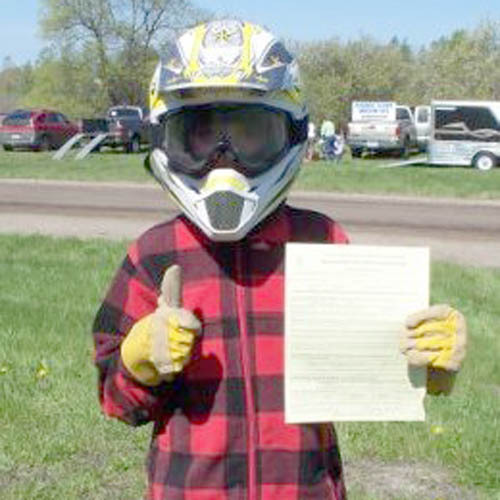 The Woods & Wheels ATV Club based in Detroit Lakes is proud to present members of the Trail Ambassador Program Sponsored by the Minnesota Department of Natural Resources. 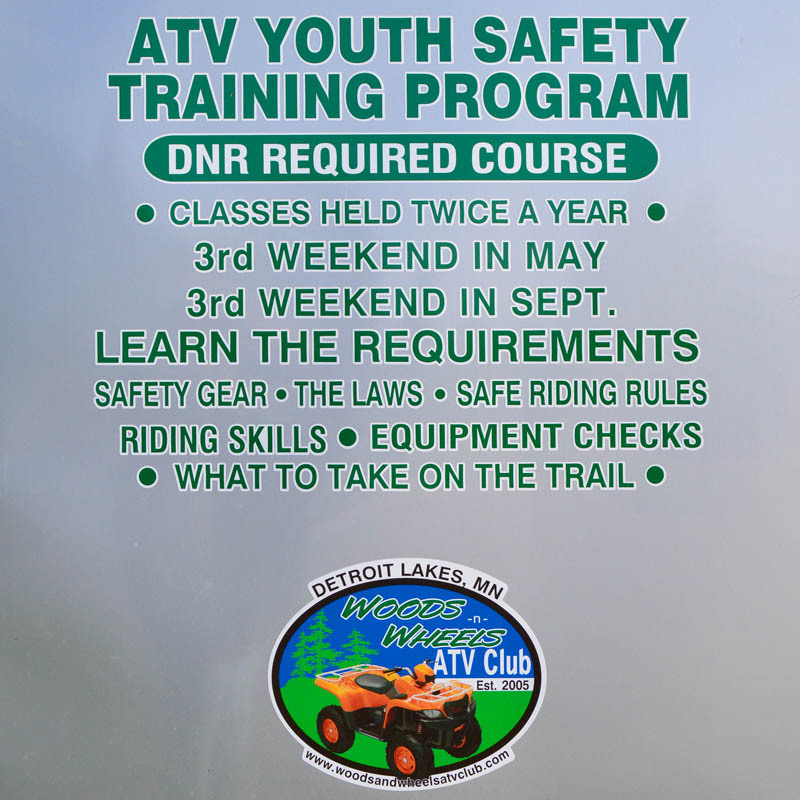 To become a Trail Ambassador, each member is required to be a DNR Certified Youth Safety Instructor. 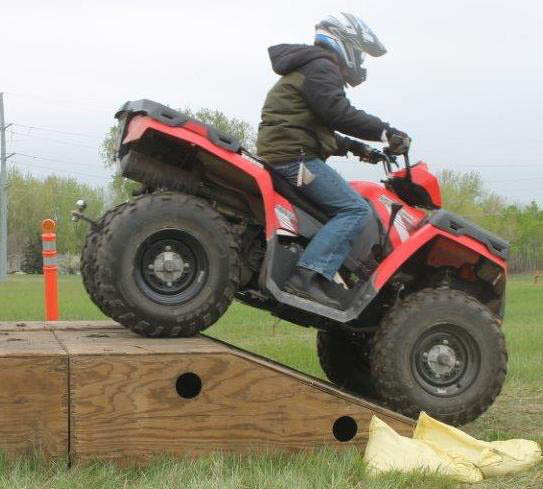 This course is self-study program that includes classroom training and a hands on practical test. 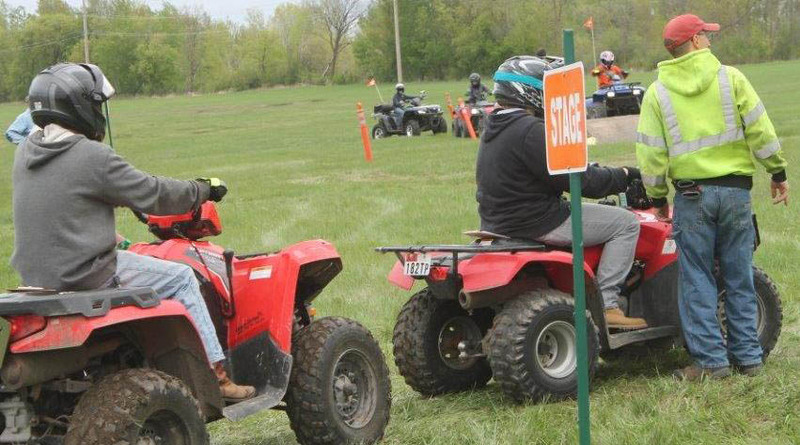 Once volunteers are certified as instructors, they register with the DNR Safety and Education section and spend a very full day of classroom training in the ways of the Volunteer Trail Ambassador Program. 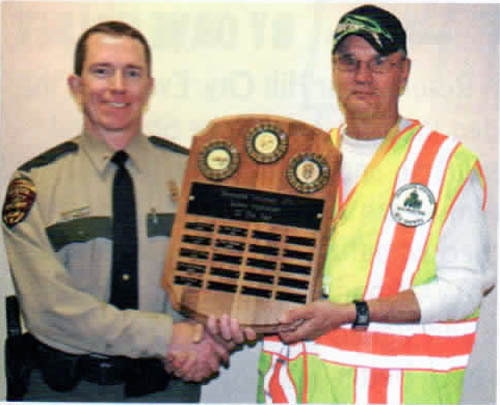 The Volunteer Trail Ambassador Program was started by the DNR in 2007. 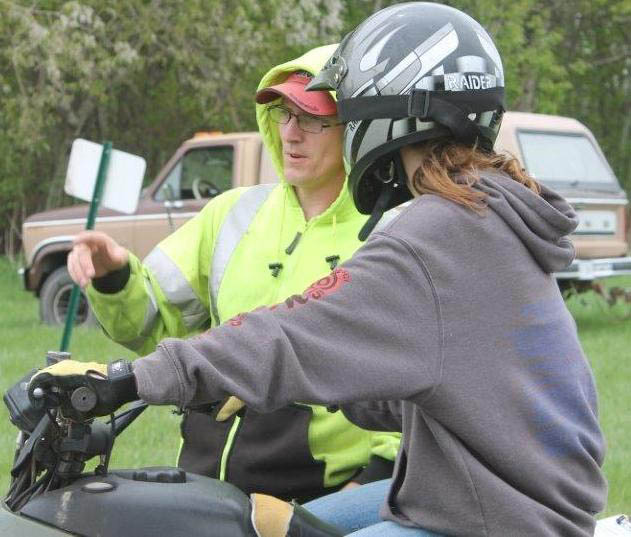 Since its inception over 225 program Volunteers have been trained in monitoring the Grant-In-Aid ATV trail systems throughout Minnesota. 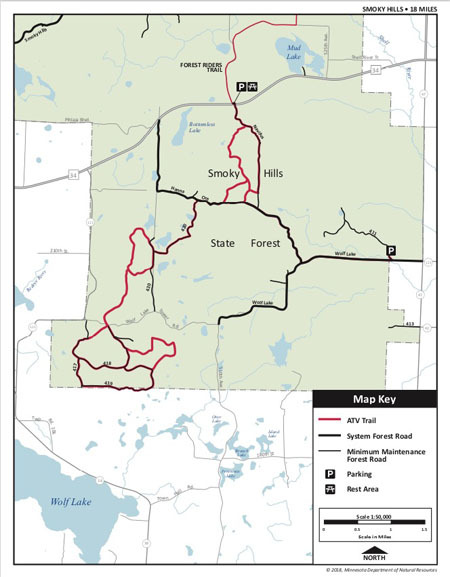 The volunteers are trained in Trail Safety, reporting trail hazards, meeting and greeting riders at the trail heads and on the Trail and answering questions the trail users may have regarding the trail system. 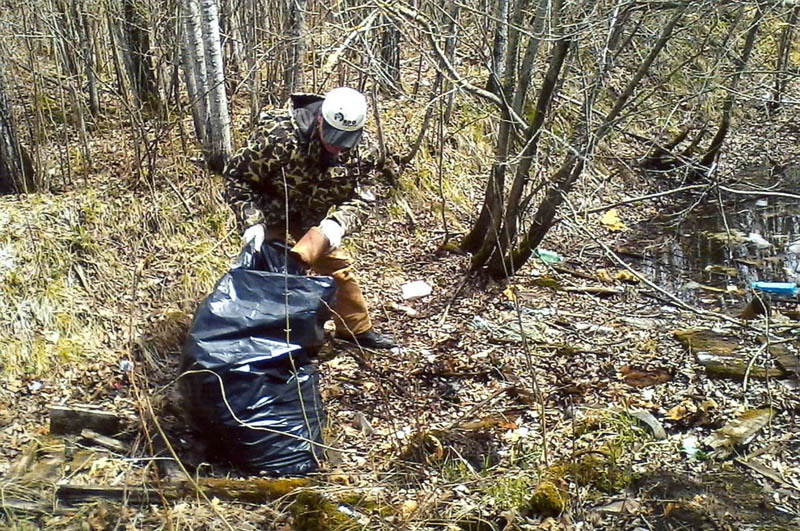 Each team carries an abundance of material to assist all trail users on the trail systems. 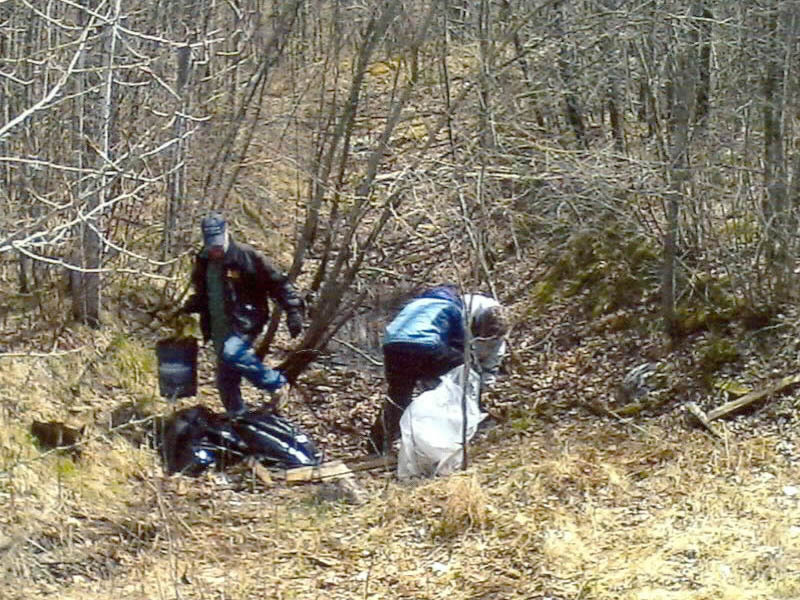 Also, each Trail Ambassador has been trained in the identification of invasive species along the trails. 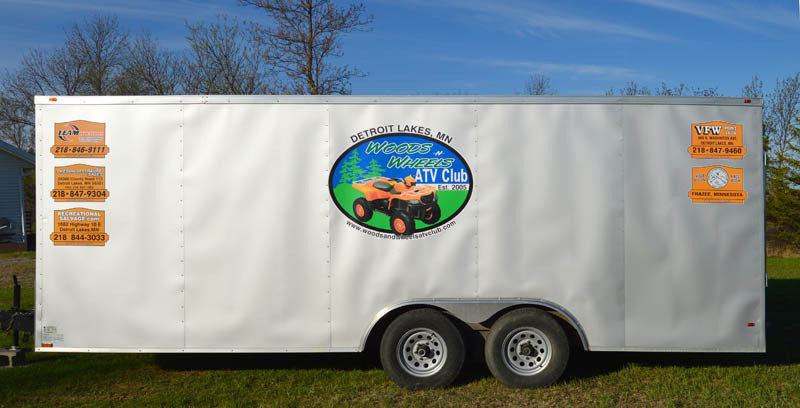 Woods and Wheels ATV Club purchased an enclosed trailer. 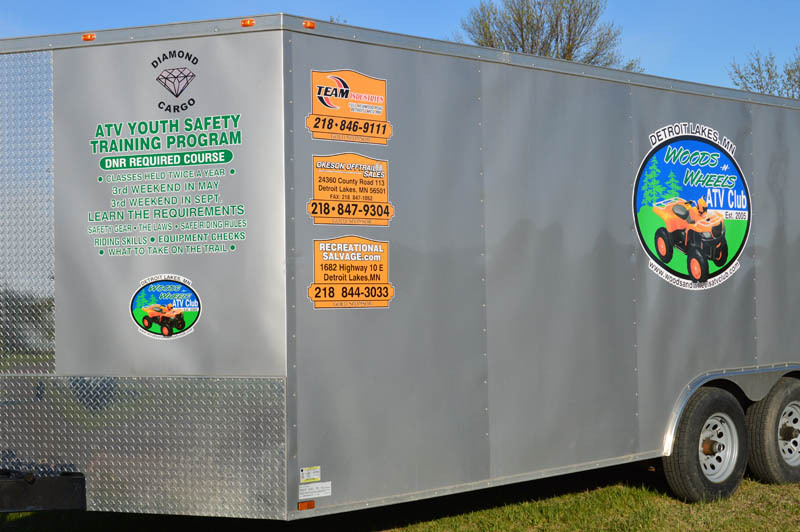 This trailer will be used for Youth Safety Training Events. 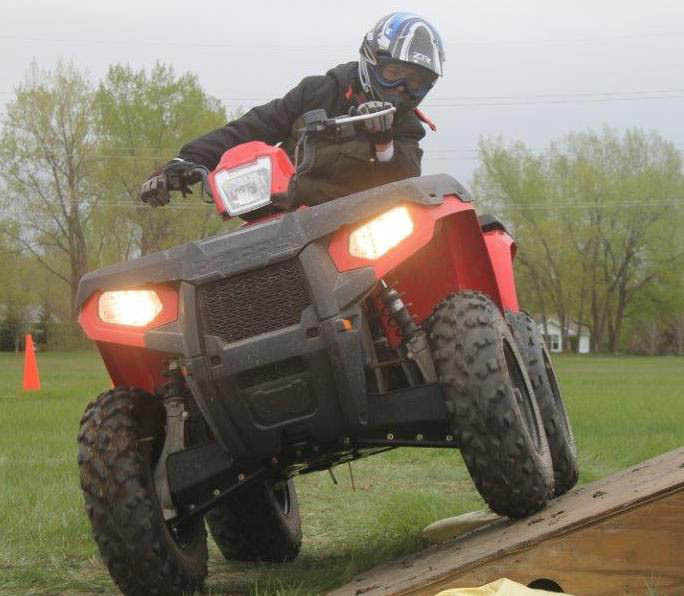 Copyright � 2009-2018 Woods & Wheels ATV Club, All Rights Reserved.